The UK Internet Governance Forum is the national internet governance forum for the United Kingdom. Internet Governance Forums (IGFs) are an initiative led by the United Nations for the discussion of public policy issues relating to the internet. A key distinguishing feature of IGFs is that they are based on the multi-stakeholder model – all sectors of society meet as equals to exchange ideas and discuss best practices. The purpose of IGFs is to facilitate a common understanding of how to maximise the opportunities of the internet whilst mitigating the risks and challenges that the internet presents. The UK-IGF has a steering committee and secretariat. 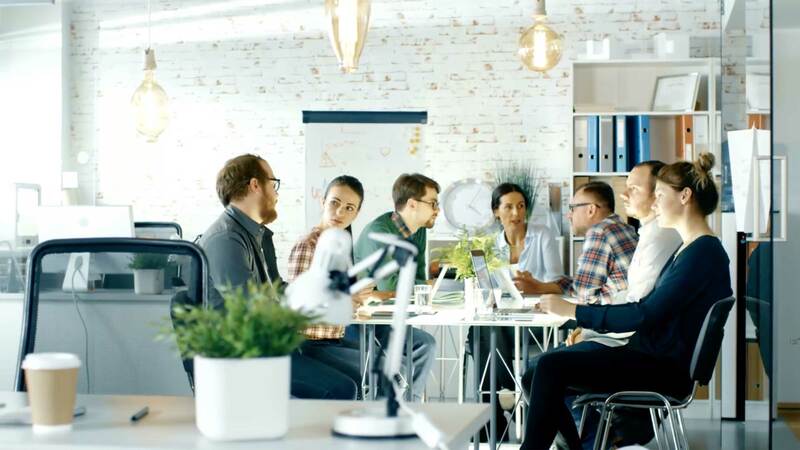 The committee members can be found here and the secretariat function is provided by Nominet, the UK’s national domain name registry. If you are interested in contributing to the UK-IGF, please contact [email protected]. 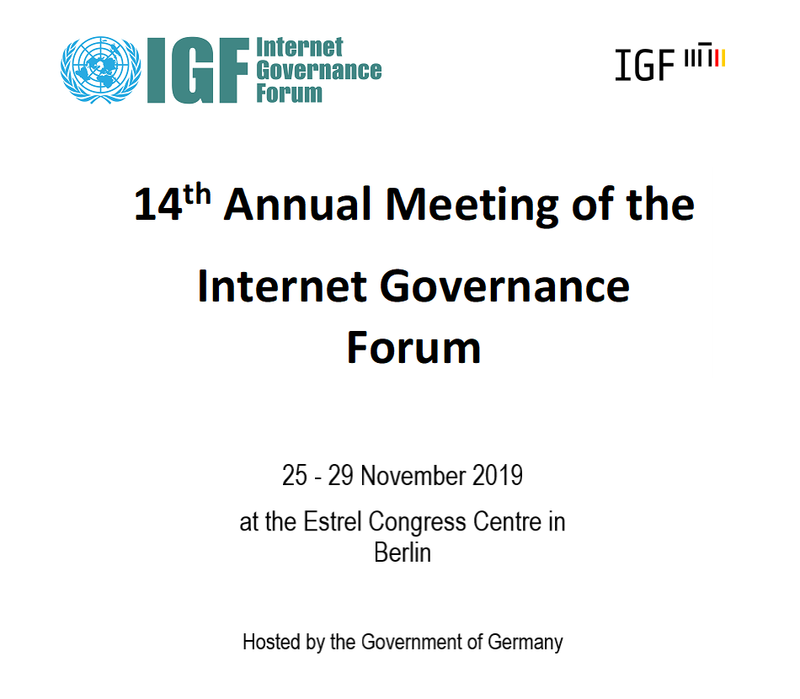 The global IGF for 2019 is taking place in Berlin 25-29 November. (1) Data Governance; (2) Digital Inclusion; and (3) Security, Safety, Stability & Resilience. The deadline for proposals is 12 April 2019. All proposal resources, including details on the above themes and the submission form, are available in the Call posted on the global IGF website. EuroDIG (the European IGF) is taking place in The Hague 19-20 June.